What Is a Farm Stay and What Do You Do If You're There on Chicken Slaughter Day? About 90% of board books and kids songs seem to be farm-related, right? 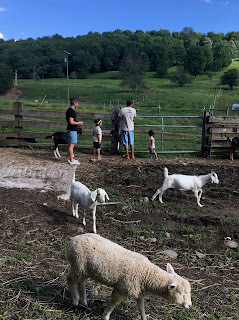 This New York City family drove 3.5 hours towards the Catskill Mountains in East Meredith, NY, to stay at Stone & Thistle Farm and investigate this alluring world that children's books are obsessed with. We were surprised to learn that barnyard animals do NOT actually wear sunglasses or dance around in pajamas, but there is a cluck-cluck here and a cluck-cluck there. Actually, it wasn't our first visit to a farm, so we knew that. We visited Stone and Thistle Farm in 2014 and left thinking that it would be a great to return regularly to the farm we have been buying meat from at a greenmarket in Brooklyn. Staying for a couple of nights is a mind/body/soul experience for us. Yes, one can visit a farm for a couple of hours, but I think you have to stay longer to feel the rhythm of a farm and understand what a contrast a diversified family farm is to the world of factory farms and monoculture. My husband and I tell our kids to respect the earth, animals and each other, but you really see how it all connects when you stay at this farm. It's something you can't learn from books. 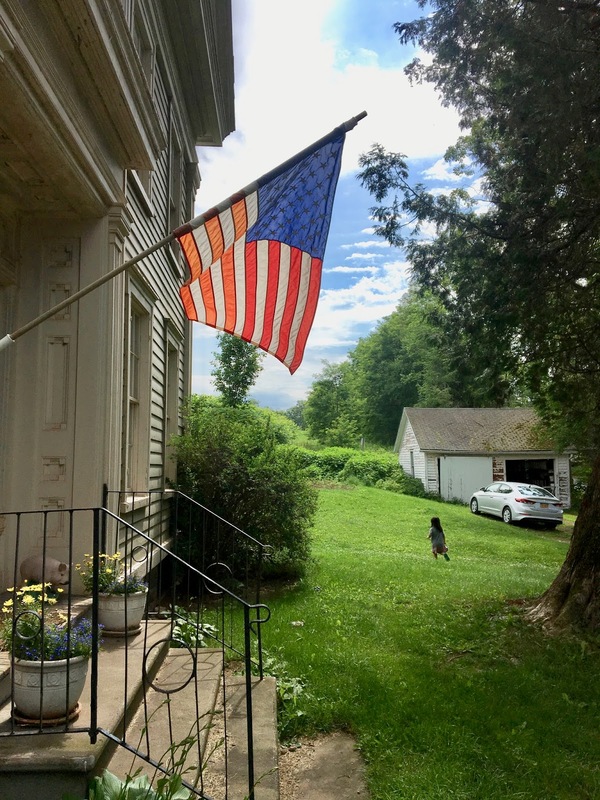 So, for the 4th of July, we rented a car and did a two-night farm stay at Stone & Thistle. We were reminded that eggs don't come from the refrigerator of a grocery store. A lot of hard work that starts at 5 am goes into running a farm. When you stay at Stone & Thistle, you literally stay in the middle of a working farm. There are animals all around you...here, there, everywhere. My kids loved visiting with the chickens in the morning when they were let out of their coops, later to visit the hens and collect eggs, and then circle back in the evening to put chickens back in their coops. 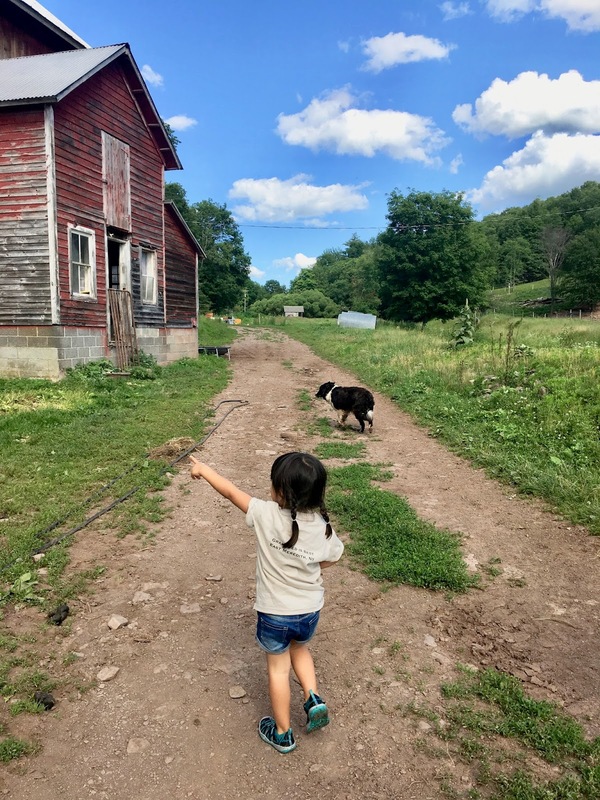 We took some time to explore outside the farm and find some ponds to swim in, but we enjoyed roaming around the farm and doing farm chores the most. 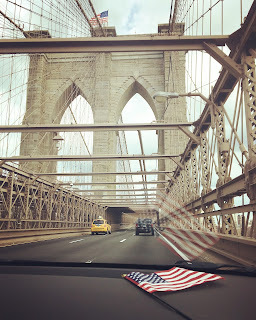 But, if you find yourself missing the city, there's a touch of NYC graffiti if you look for it. We happened to be at the farm on Thursday, which is chicken slaughter day. We had to decide whether we were going to let our children witness, from afar, how chickens become food. Would it be brutal? When I saw a nine-year-old girl participating in the slaughter process (her "job" was to cut the chicken feet off), I realized that to many people, turning animals into food is just part of life, not something that requires censoring. This is where our food comes from. It suddenly seemed more dishonest to me to hide that step of the process from our kids. They can see every other stage, but not that? It definitely got us thinking. We chose to let our kids see the process from a distance and they got it. As Farmer Tom said, kids usually take from the experience what their parents end up telling them about the experience. If you want to stay at and experience a working farm, I highly recommend Stone & Thistle upstate for an educational and worthwhile experience. If you would like to buy meat from a wonderful family farm, Stone & Thistle sells its meat at greenmarkets in Brooklyn and elsewhere. New York City Family thanks the Warren Family for raising happy, healthy animals. 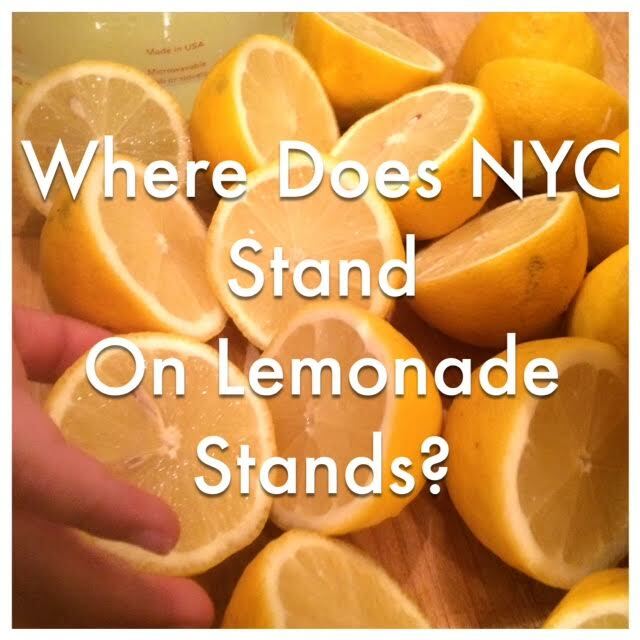 Are Lemonade Stands Legal in New York City? Lemonade stands are a rite of passage for many American children, but are those stands legal in New York City? When life gives our mini New Yorkers lemons, can they not only make, but also sell the lemonade? 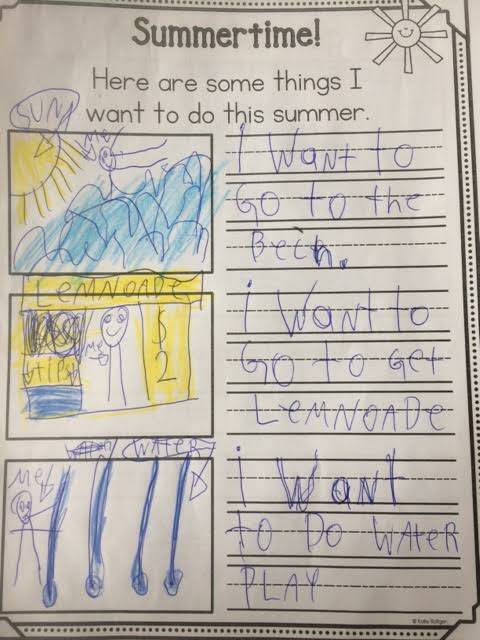 Some cities, including Austin, have taken "measures" to allow lemonade stands, but there are isolated stories of lemonade stands getting "squeezed out" and shut down, which is something that happened in Oregon in 2010. 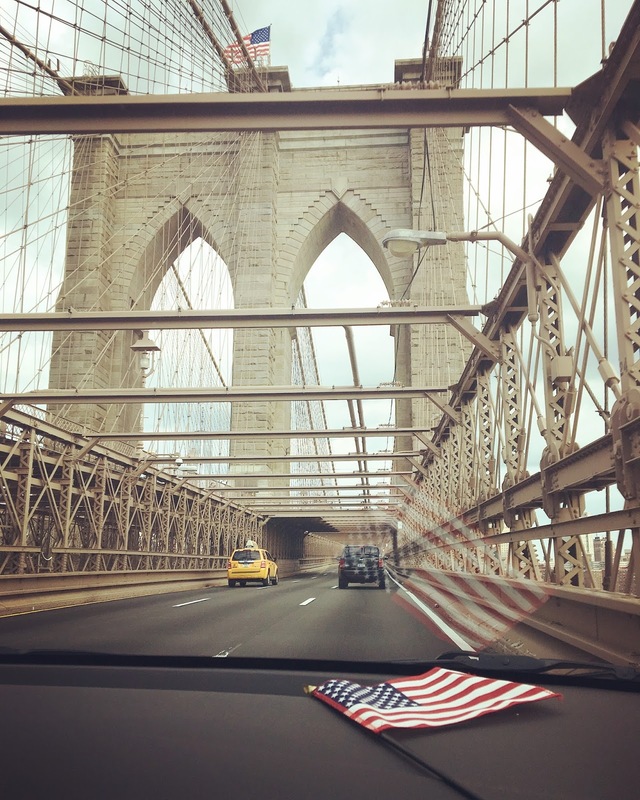 What's the deal in New York City? Could you get a ticket? Is the juice worth the squeeze? I posed this question to Bill de Blasio, mayor of New York City, directly and reached out to a police lieutenant in Brooklyn. I also inquired with the office of Brad Lander, my Brooklyn district's City Council Member. How'd he know about tips?